In between tough mountains in High Tatras and the Balkans there was also an easy to reach mountain. Hungarian Kékes with its 1014m was a nice break after tiring hikes and climbs in Poland and Slovakia. It was more tough to stay sober in local wineries than reaching the actual peak. See how it went. Since I lost three extra days in High Tatras I had only 24 hours to stay in Hungary. That’s why I decided the easiest possible way to the mountain Kékes and I hired a car. The mountain is situated only 100km from Budapest so it was not a long trip. I arrived to the mountain very late at night and I didn’t book any accommodation so Kekés became the first mountain on my expedition where I slept in a car. The parking lot was situated only 200m from the actual peak so it wasn’t really difficult to wake up early to catch sunrise. 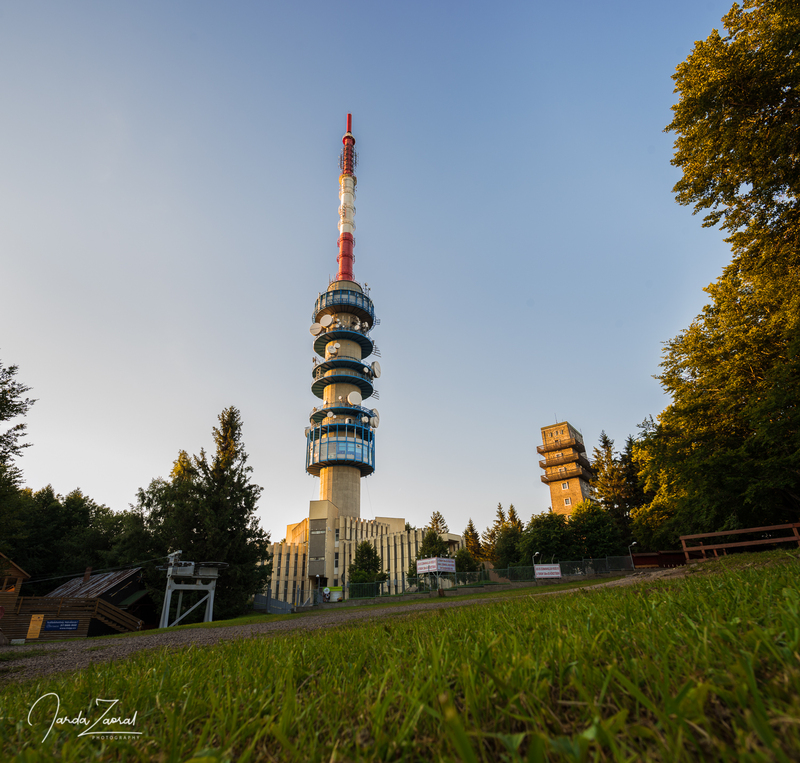 Since there is a deep forest on the mountain there isn’t really a view so I wanted to visit the observation tower. I had to wait a bit longer until the tower opens. That means I still could sleep 3 more hours. The sunrise is very early at 4:30 a.m. during summer. I was woken up by upcoming cars. I found out quickly that the mountain is actually pretty popular among Hungarians. Around 9am the parking lot was already full and the mountain became busy with small stalls and many curious tourists. I got a bit sad that I didn’t have more time for conquering the Hungarian highest peak because there were many cyclists coming to the top. That must have been a challenge! My destination finally opened too so I could enjoy views over the Hungarian countryside. I became mostly interested by the view at many wine fields at the bottom of the mountains. I still had half a day before my night train to Romania so I decided to visit some local winery. I quickly checked the best winery according to Google Maps and a place called Szöke Mátyás Pincészet seemed to be the most interesting one. When I arrived there I actually learnt that I am in one of three most famous wine regions in the whole Hungary called Eger. I quickly became very sad that I visited this winery by car. 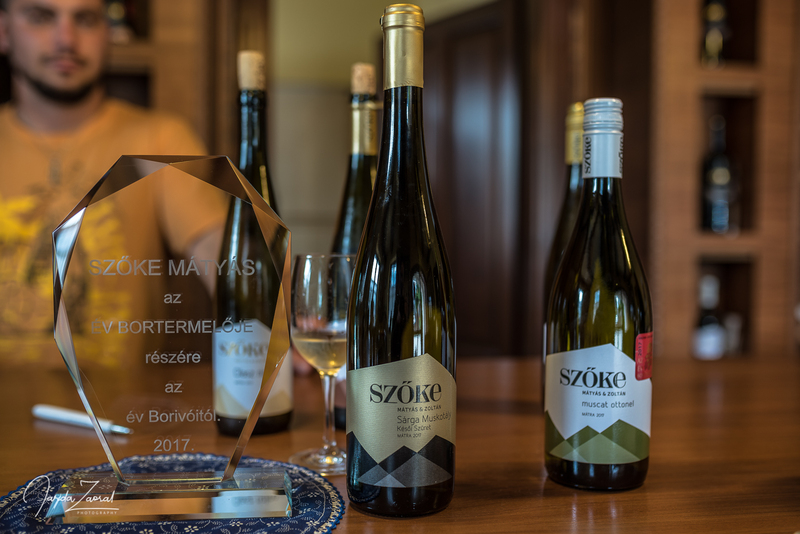 Tasting without being able to drink wine is one of the saddest activities, especially after I found out that the winery I chose won the Hungarian national wine competition in many categories. This is definitely a good reason to come back! 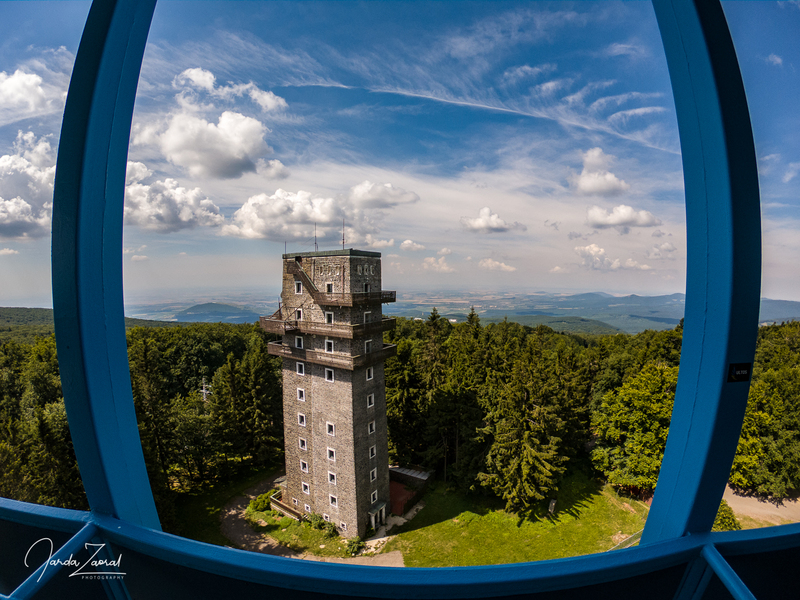 For a view visit the observation tower and check opening times in advance. If you like biking, this is a perfect spot. There were many cyclists reaching the peak. If you decide coming here in winter you can go skiing! There is a lift going to the top. 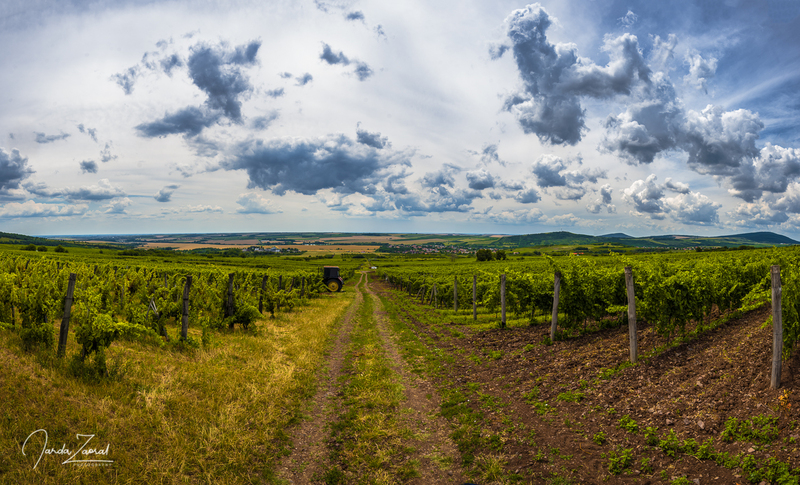 After visiting Kékes, visit one of local wineries in the Eger region.